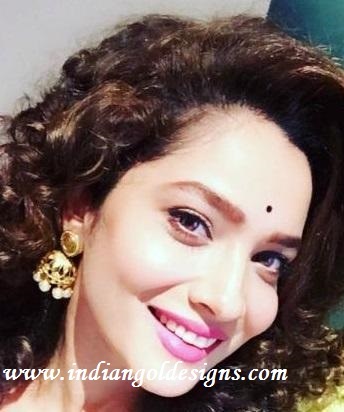 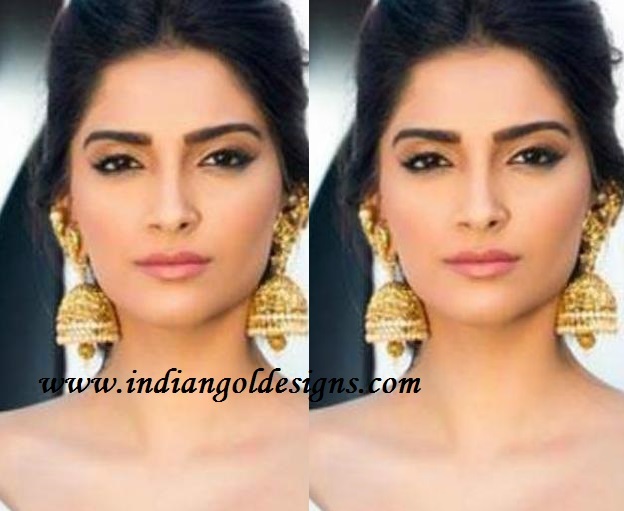 Checkout bollywood actress and anil kapoor daughter sonam kapoor in kalyan jewellery. 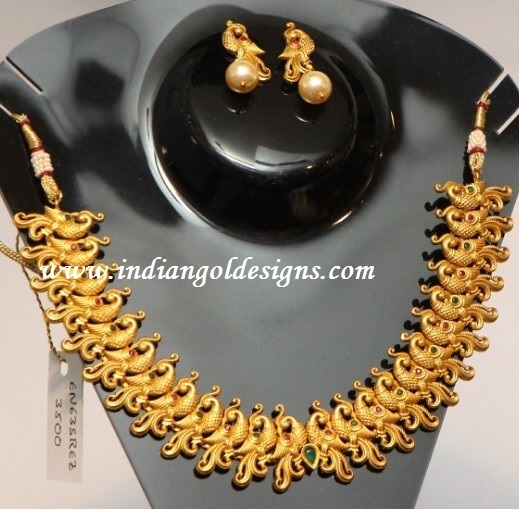 22k gold temple jewellery necklace paired with layered long haar and matching earrings. 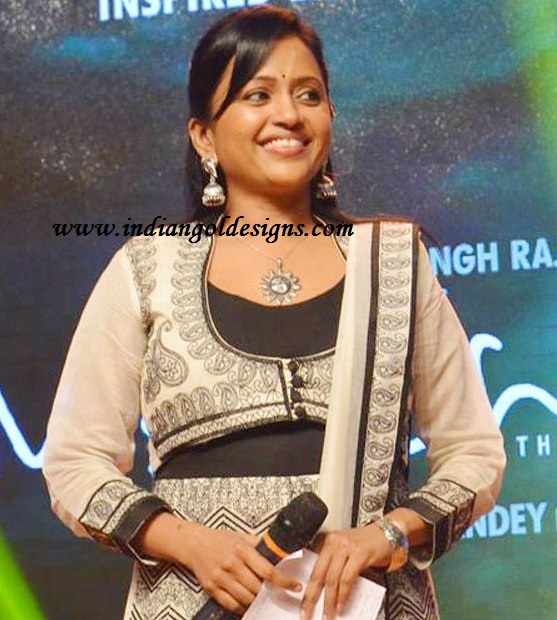 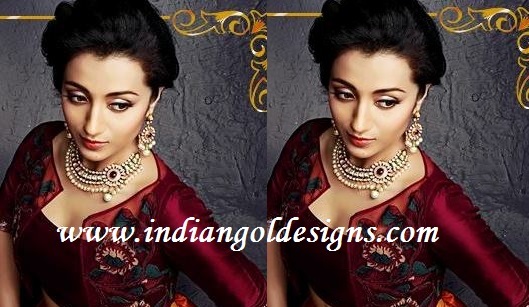 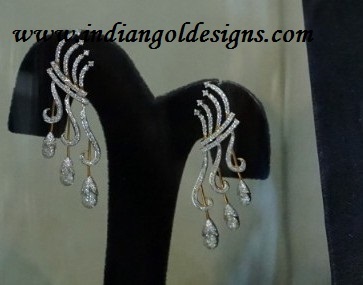 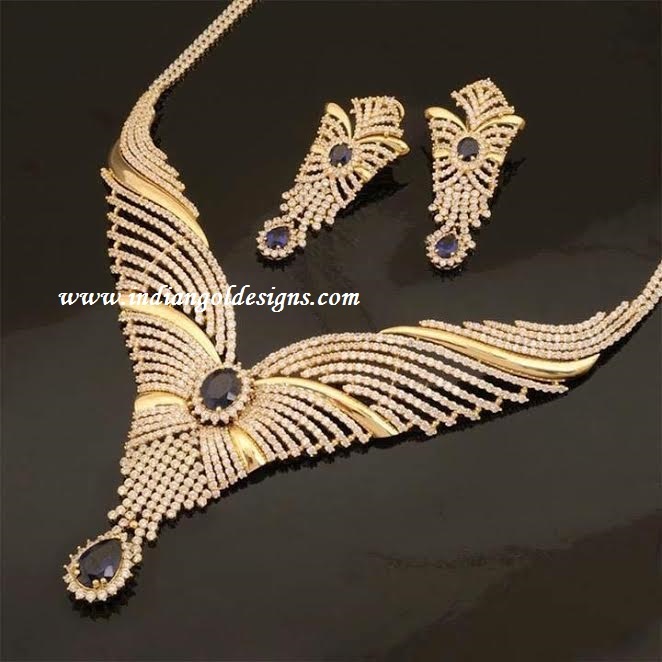 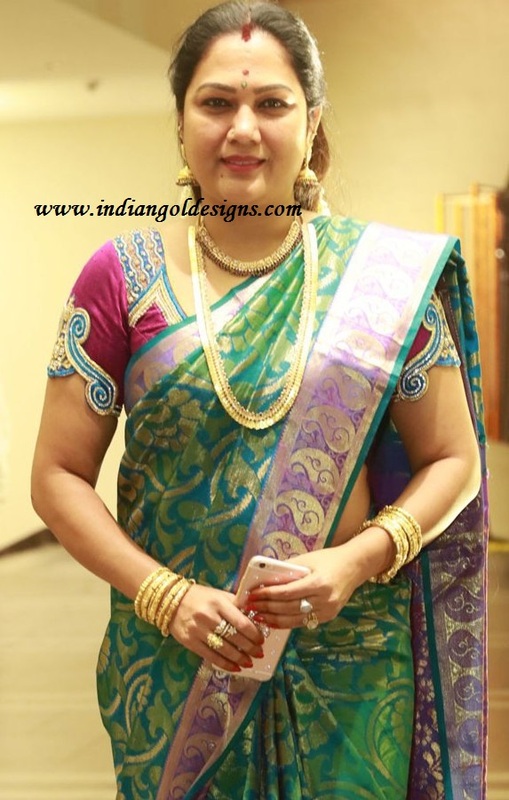 Indian designer bridal jewellery. 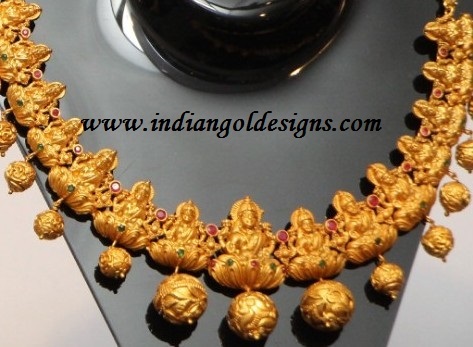 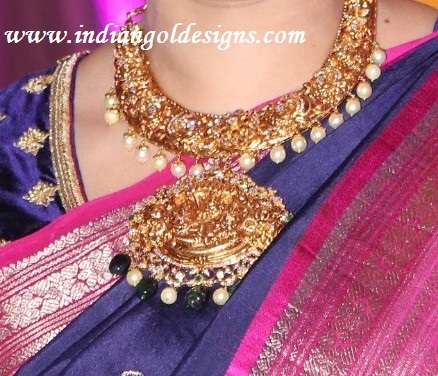 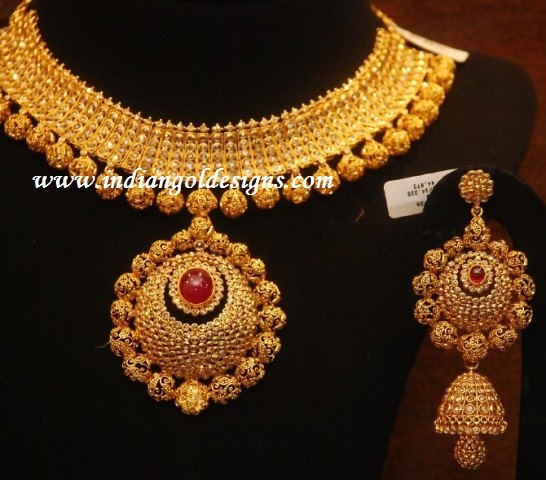 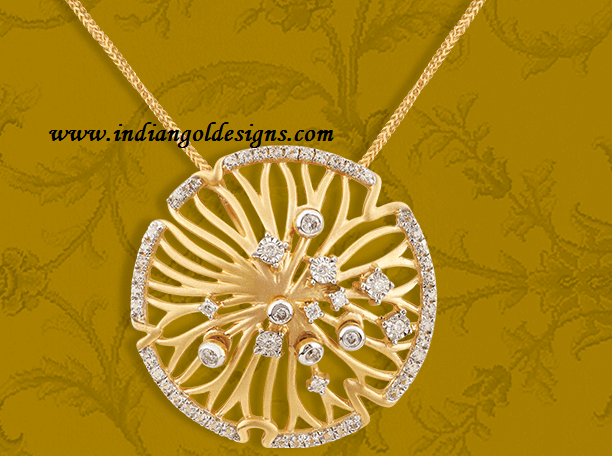 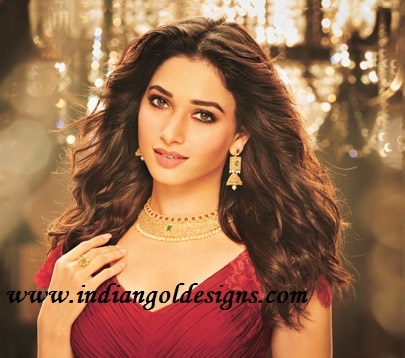 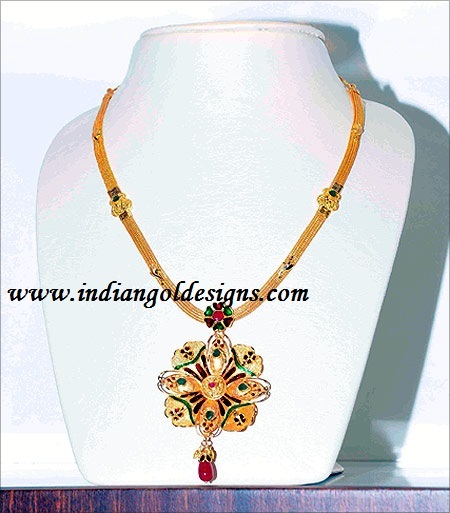 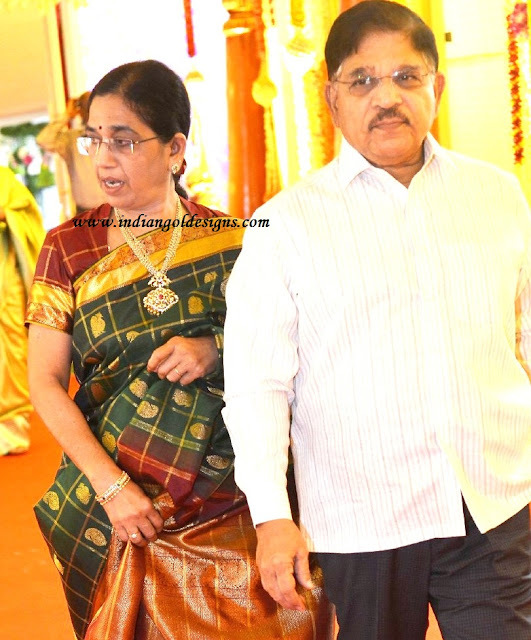 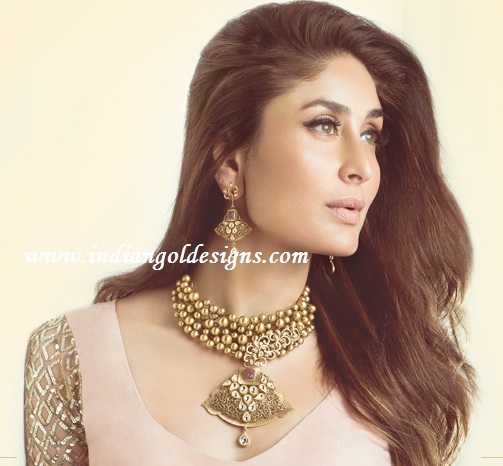 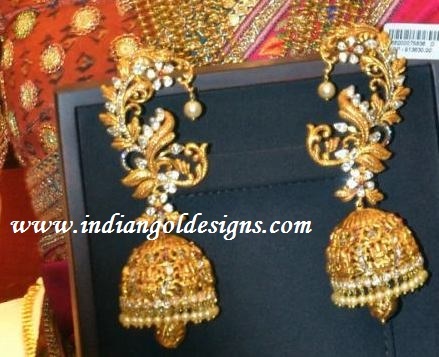 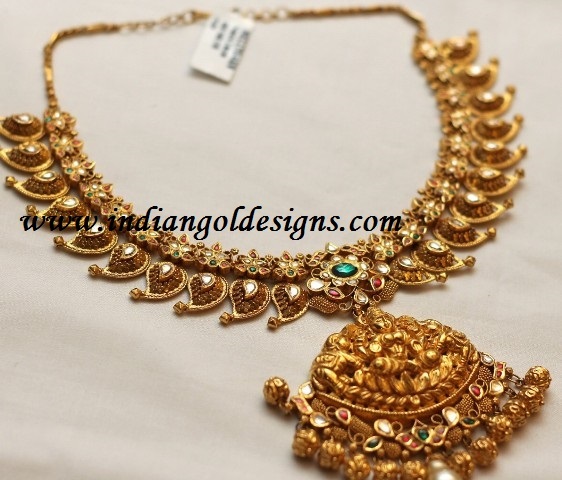 Antique gold indian bridal jewllery designs from Kalyan jewellers. 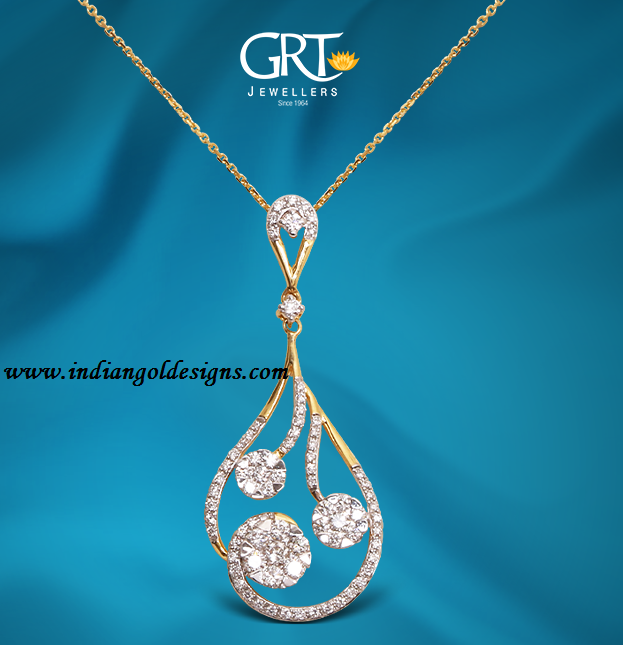 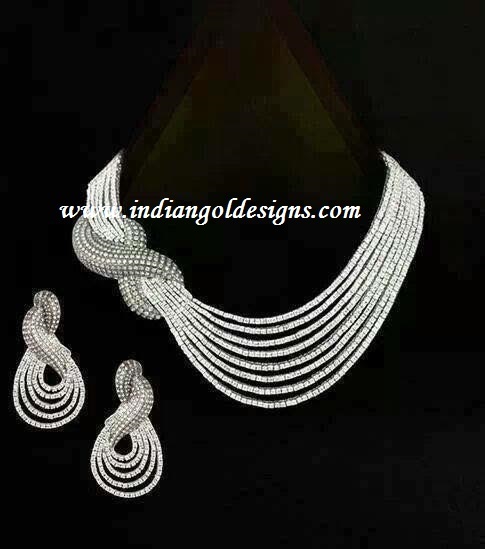 Checkout 18k gold designer white gold diamond necklace paired with matching earrings. 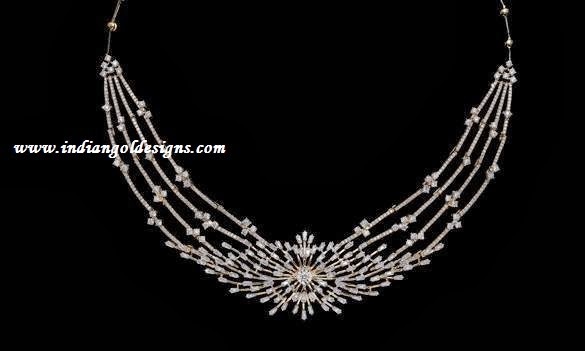 White diamond bridal designer jewelry. 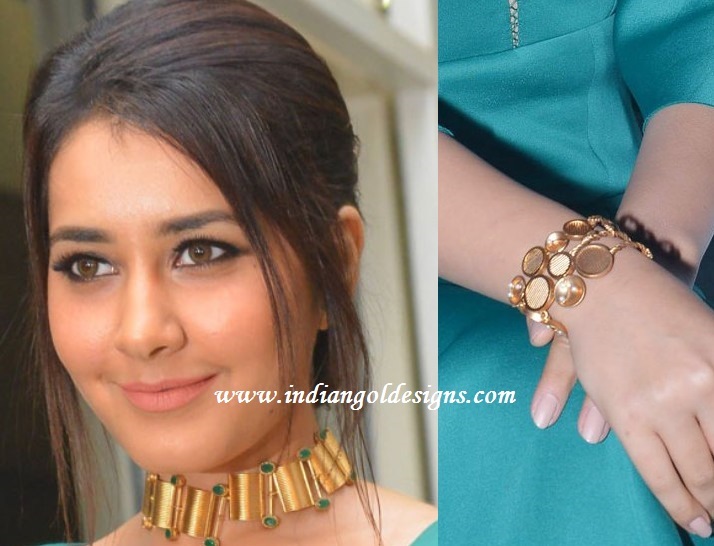 Checkout south indian actress rashi khanna in gold jewellery. 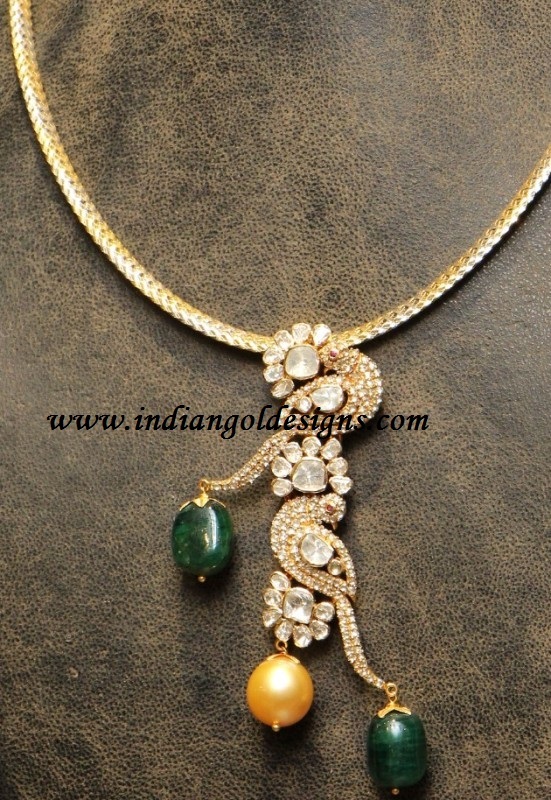 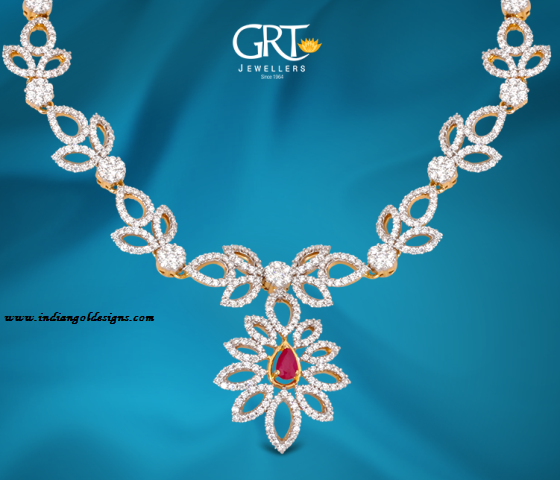 22k gold necklace with emeralds and paired with matching rose gold tone bracelet. 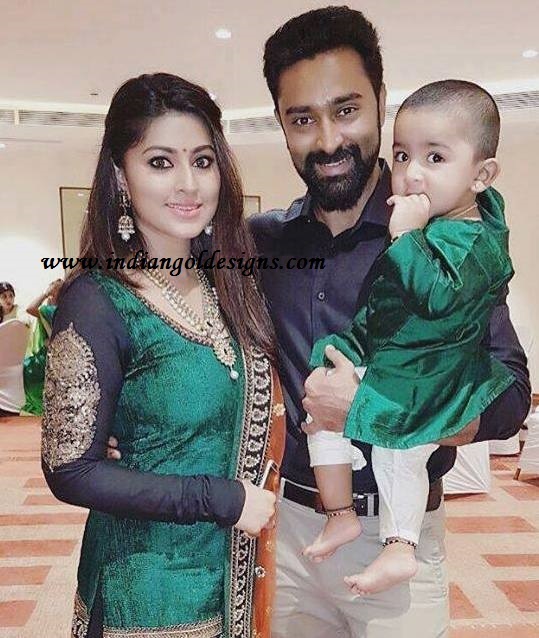 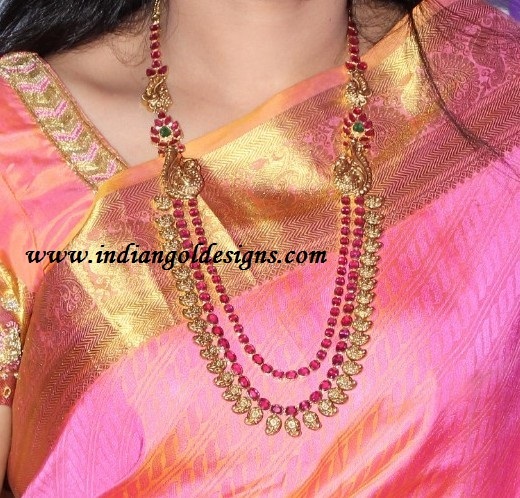 Checkout nayantara in GRT kundan jewellery. 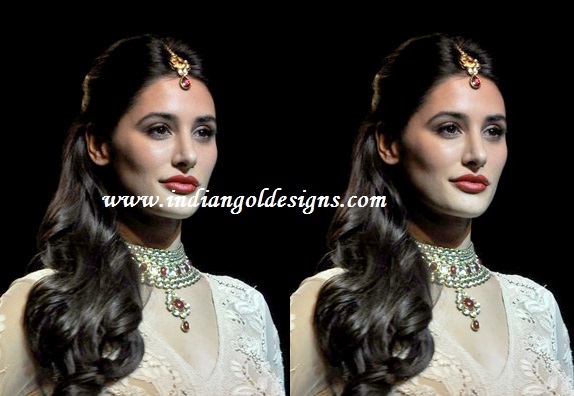 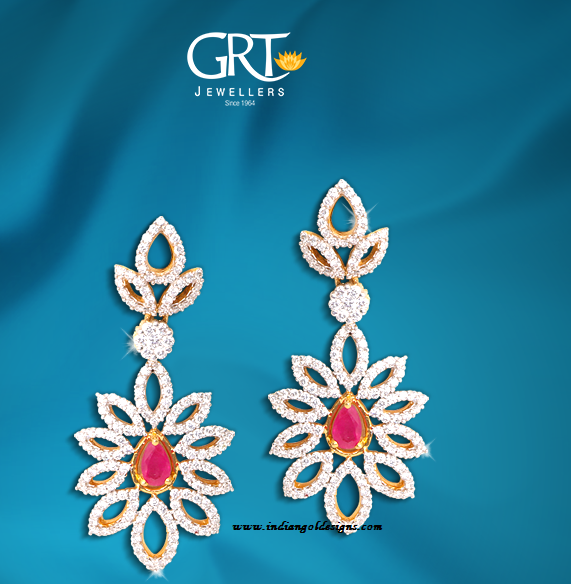 22k gold kundan layered haar with side clasps and paired with matching earrings, bridal bangles and finger ring. 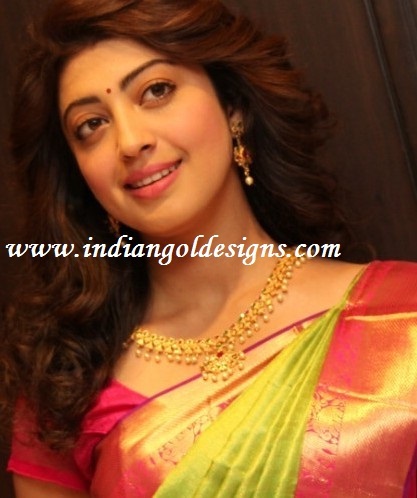 Checkout sruti hasan in diamond earrings at premam audio launch.